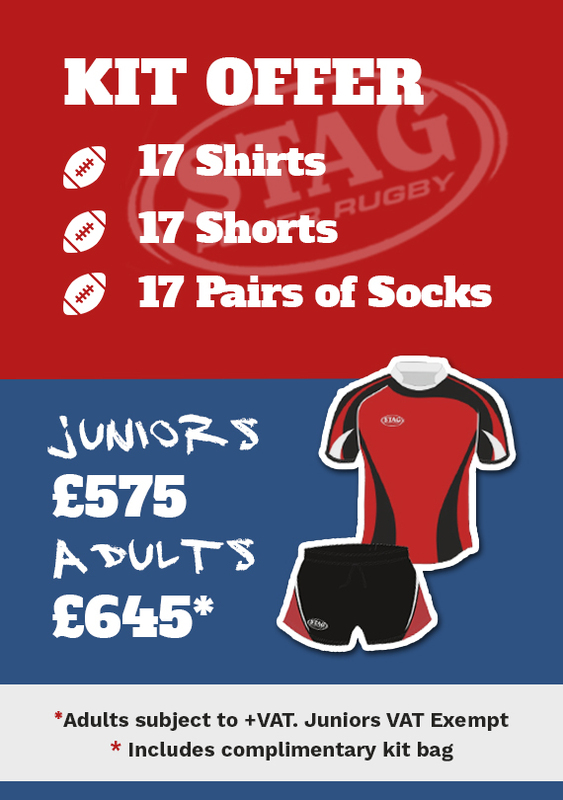 At Stag Sports, our kit is made to last. We turn durable polyester fabric into stylish garments that look good game after game after game. We can't guarantee that you'll score but at least you'll look good trying. 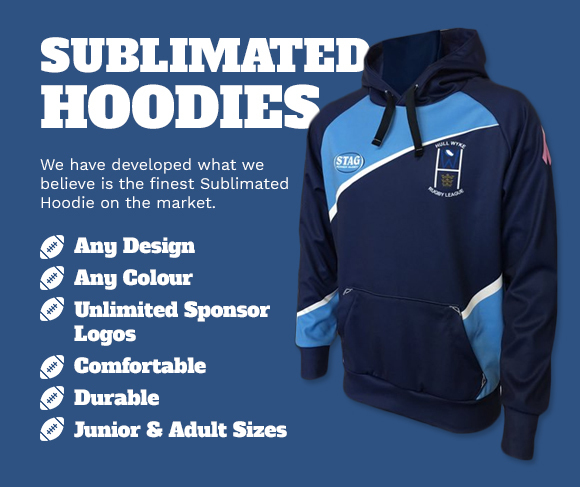 Based in West Yorkshire, we’re one of the UK’s leading manufacturers of rugby and leisure wear and we’ve been producing high quality garments for more than 30 years. Quality is paramount at Stag, we pride ourselves on ensuring that our customers receive what they want when they want it. 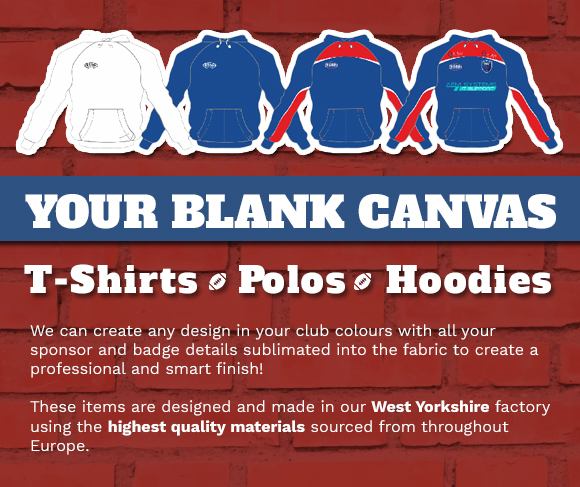 You can rely on us to meet quoted delivery times with an average order being completed in only three weeks! You need look no further than Stag Sports for all your Rugby requirements, no order is too small and bespoke garments are our speciality.